Ol' Miner EXPRESS Car Wash is proud to be Park City's local wash. 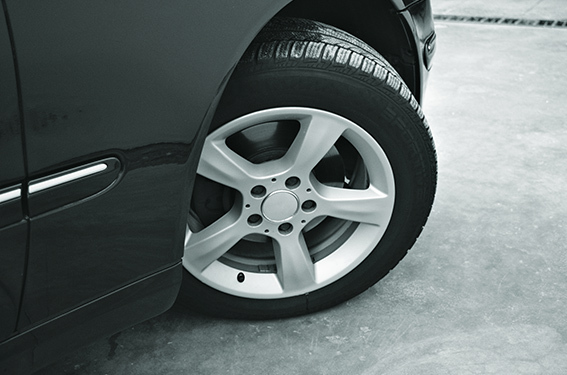 Whether you use our express tunnels or self-service bays, we're here to keep your car spotless—all year round. Both tunnels deliver an exceptional wash in just 2 minutes. Soft brushes ensure a deep clean without harsh scrubbing. And our state-of-the-art machinery allows us to save on soap and water while still delivering a great wash and spot-free rinse. At Ol' Miner EXPRESS, all our tunnel washes include an exterior wash, undercarriage wash, spot-free rinse and dry. From there, select the package with the detailed experience you want!